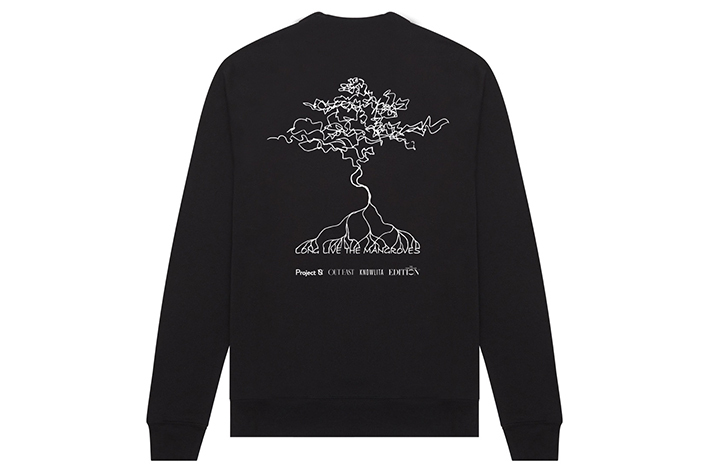 We’ve partnered with the New York-born, iconic fashion brand Knowlita and international artist, model and DJ Alexandra Richards to develop a limited-edition French terry long sleeve sweatshirt, featuring original artwork by Alexandra. 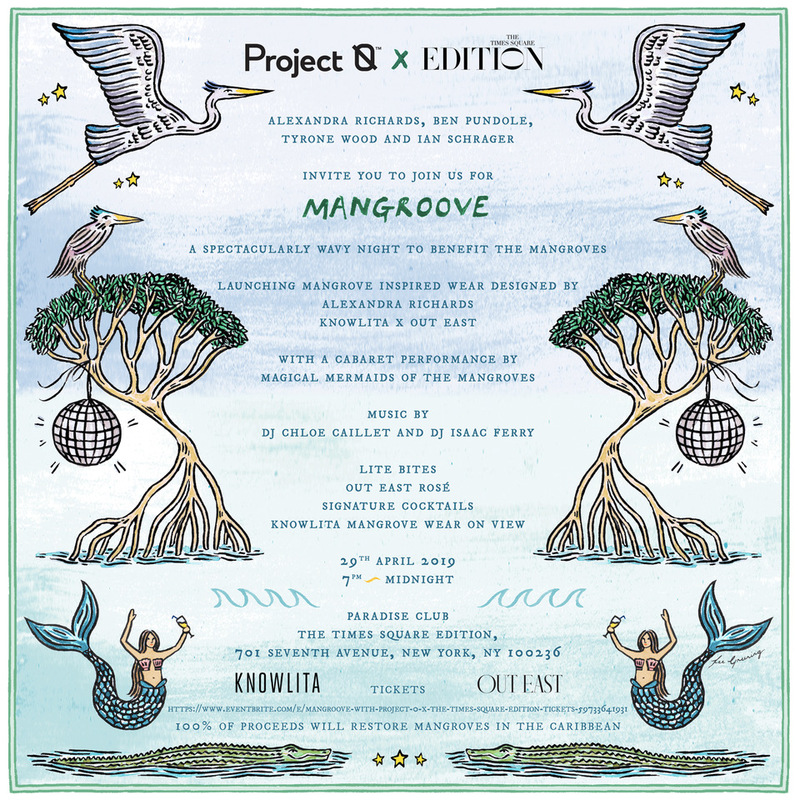 This collaboration will raise awareness and funds to support Project 0's initiative to restore and save Mangrove trees. 100% of net proceeds from the campaign will be donated to Project 0. 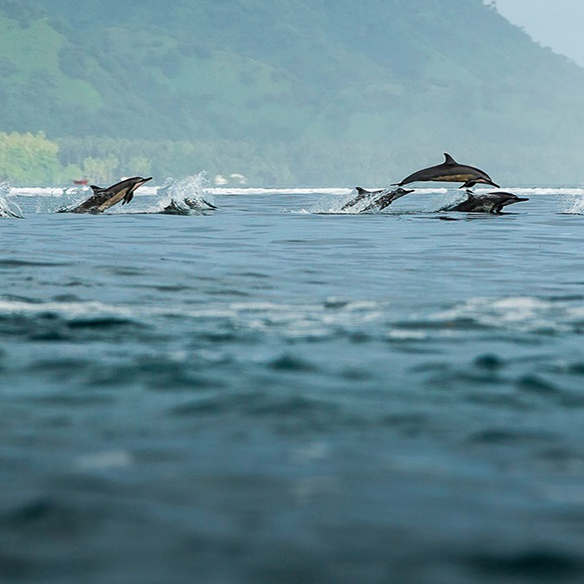 Project 0 is a charitable organization with the mission to awaken the fight for the ocean. They create campaigns to raise global awareness, ignite behavior change and raise the funds necessary to complete the ocean's most pressing protection projects. International model, artist and DJ, Alexandra is an inspirational tastemaker, taking after her musician father (Keith Richards) and supermodel mother (Patti Hansen). She’s also an environmental activist and serves on the Board of Directors for Project 0. Knowlita produces graphic apparel, art and accessories. With a perspective that’s equal parts nostalgia and now, Knowlita is best known for coining and popularizing the slogan "New York or Nowhere" — a declaration of love for the city of New York. EDITION is a global partner of Project 0's and are fully committed to sustainability across their properties; EDITION is 100% plastic-free in all its restaurants and bars. The Times Square EDITION has graciously contributed the venue for the collaboration launch. On Monday, April 29, join us for Mangroove, a spectacularly wavy night to benefit the Mangroves. We will be launching the Knowlita x OE for Project 0 collaboration in partnership with The Times Square EDITION and hosts Alexandra Richards, Ben Pundole, Tyrone Wood and Ian Schrager. Enjoy Out East Rosé, signature cocktails and lite bites with a special cabaret performance and music by DJ Chloe Caillet and DJ Isaac Ferry at the stunning new Paradise Club. Limited tickets available. The “Everywhere or Nowhere” campaign has been a true labor of love for Out East and its incredible partners. Alexandra’s inspiring art work and her dedicated involvement with Project 0 guided the design process. 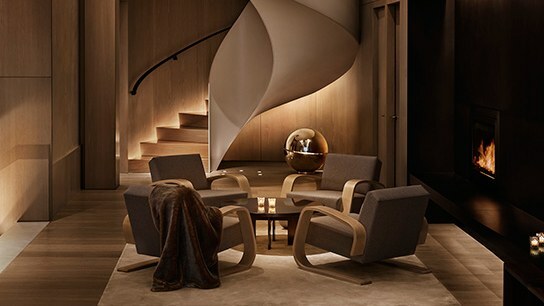 And Knowlita Founder and Creative Director Quincy Moore’s art direction and vision ensured successful execution. Together, we were able to create a limited edition product that does more than set trends, it saves trees. And saving the Mangrove trees is worth all of the time and effort that went into making this collaboration possible. Special thanks to The Times Square EDITION for providing its exquisite venue and hosting the Mangroove celebration at the Paradise Club. And of course, Project 0, whose work is making a direct impact on the future of our oceans and helps to preserve their majestic beauty. 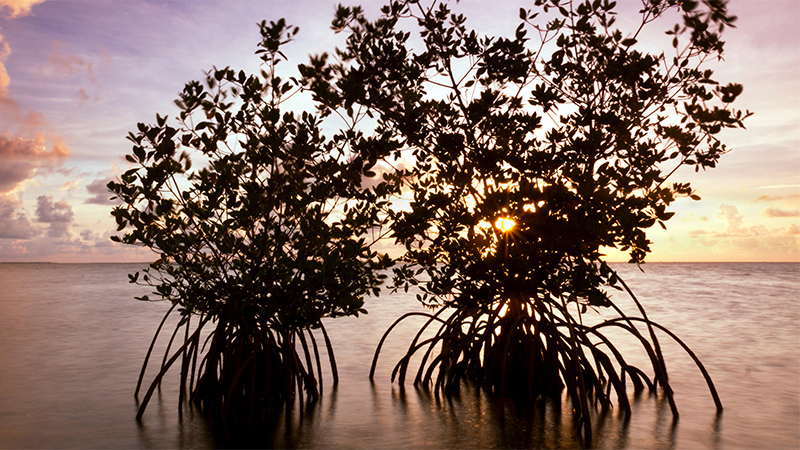 Mangroves are critical to the environment because of their importance in the fight against climate change. They have an unparalleled ability to store carbon – in fact, they can store 50x more carbon than other ecosystems. And they also play a key role in the protection of coastal communities during tropical storms, which are expected to get worse and occur at a greater frequency with climate change. Yet, despite their incredible capacity to protect people and preserve our coastlines, the mangrove population is diminishing. But together, we can protect them. 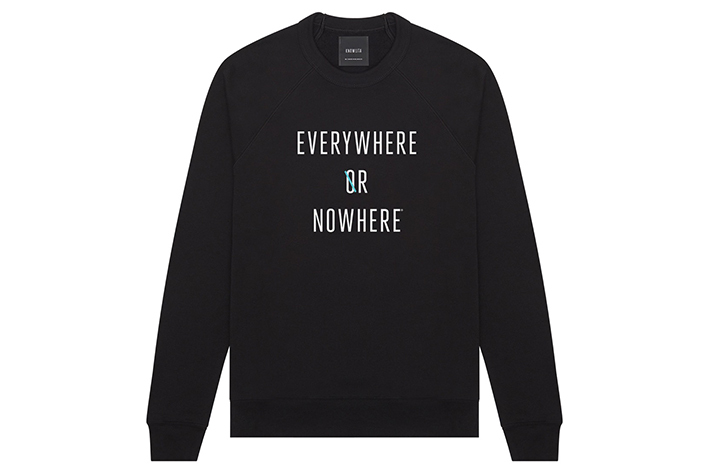 The Everywhere or Nowhere campaign is exactly what products for purpose is all about. Your support makes a huge difference.